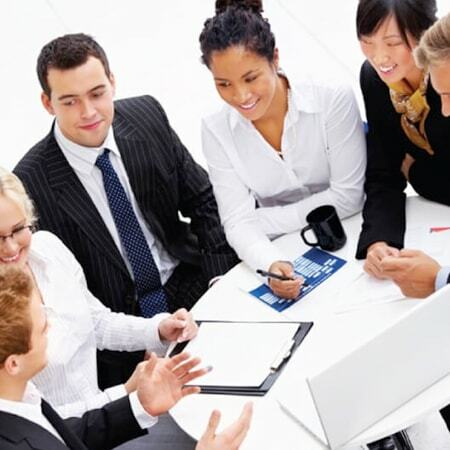 We offer translation services in Bangalore for businesses and individuals alike. From website localization to certified translations and medical interpreting, simply click the button below for your free quote! We’re ready to help you with any project, so contact us today and let us know how we can be of service! Do you need fast, accurate corporate, medical, legal, or certified translations in Bangalore? Are you looking for a trustworthy and reliable translation agency in Bangalore who can handle large ongoing projects for your IT Company, law firm, or medical practice? 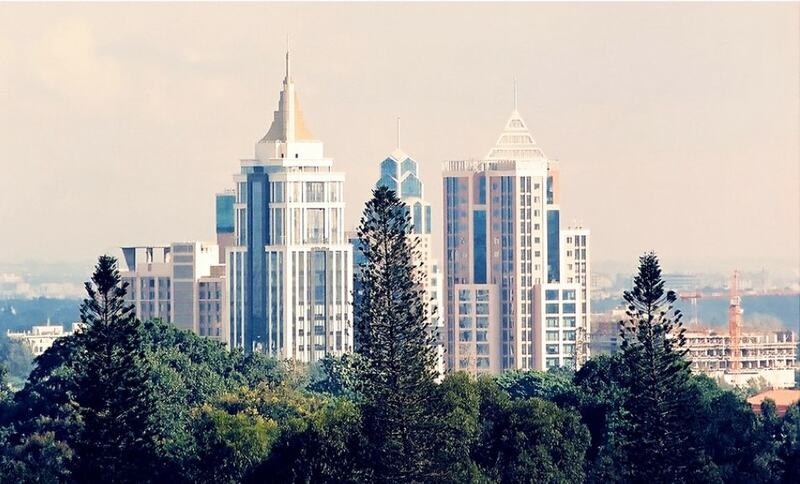 As one of the India’s largest technical hubs, Bangalore is home to many important IT businesses. We work alongside some of the biggest players in the industry to deliver flawless translations in Bangalore, around the clock. If you outsource IT services to foreign clients and need to prepare international conferences and meetings, we can provide you with professional interpreting assistance in Bangalore and around the world. 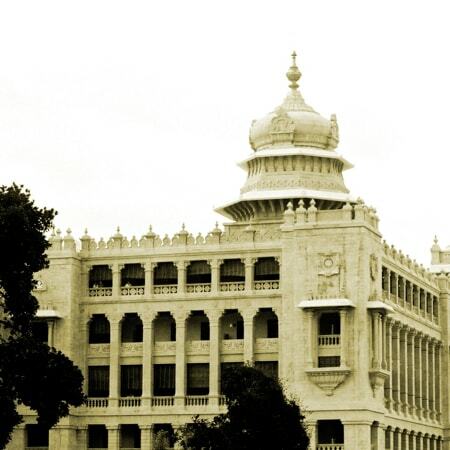 We can provide you with interpreters fluent in Hindi, Urdu, Kannada and Tamil, at the touch of a button, or arrange for an in-person interpreter to be at your Bangalore location with as little as 24 hours’ notice. We’re an accredited member of the National Association of Judicial Interpreters and Translators (NAJIT), and promise to uphold high standards of professionalism and quality at all times. For all your interpreting needs in Bangalore count on Day Translations. Do you program videogames, or create software or mobile apps in Bangalore? 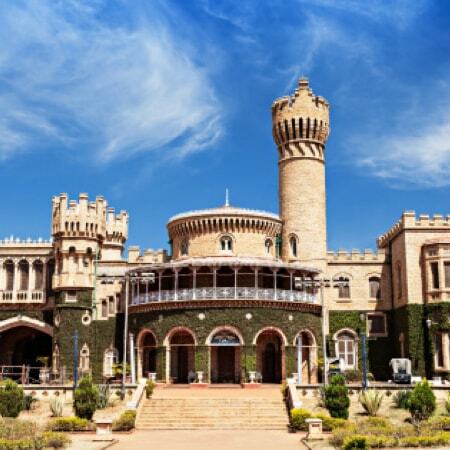 Do you need your products or services in Bangalore to be localized to international markets? As experts in languages and culture, we can help you create an optimal user experience from Bangalore to Berlin. Our experienced team of linguists, marketers and programmers will localise your product, ensuring that it looks and sounds 100% accurate, appealing and above all, targeted to customers in all markets.